Why you think hi lidt jack could fail there? I mean its metal locked with metal pins. What could go wrong there? And yes i normaly put wheel under car but this time i wasnt. Yes its on grass but i locked rear wheels so car dont move forward or backward. We are concerned for your safety and would not want you injured. Hi Lift jacks are dangerous and have a reputation for causing many injuries. You are very experienced in using a Hi Lift jack so that is a good thing. I've seen them fail - get bumped out of position and fall over (or someone bumping the vehilce). It's quite exciting but you wouldn't want to be underneath at the time. I've also seen people knock them out because it's quicker than lowering it the proper way. I agree, chances of it slipping in your particluar situation is unlikely. but it's certainly not worth the risk. Plus not taking precautions everytime means you're less likely to take precautions when they're needed. Sure but it depends how its used what adapter is it just hooks and lift under bumper or or is it goes inside other square tube so its kinda locked no? Sure i saw them bend with heavy 4wd cars too but this is not heavy car. But we allways need to keep things safe i know just i feel that car its safer on this then it would be on same tripod type thing that i have too. But try to use it on grass on uneaven surface and when ground going downhill is tricky. 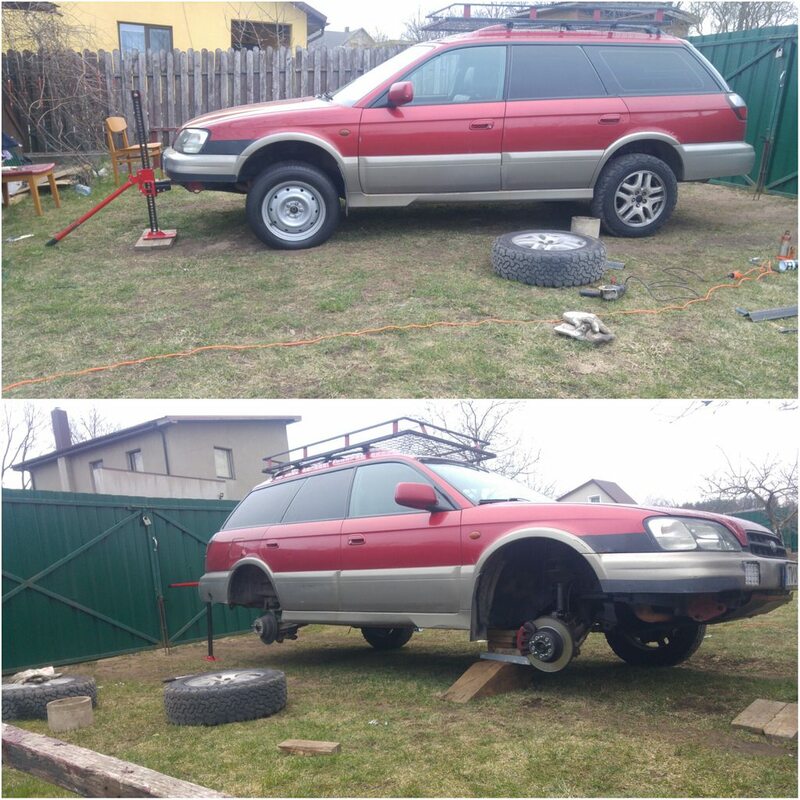 Sure put tire and some planks is not tricky sure but its extra work i mean i loft car quite high so wheel is noy enough i need almost double height what wheel gives there so need some planks then and then need to do needed height and such. 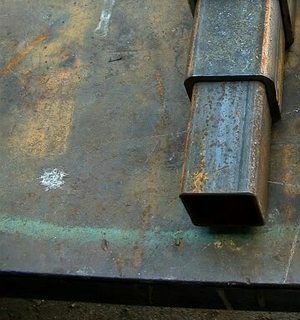 This is very fast put hi lift square tube into cars tube and bam car is in air. Somehow i didint saw any other adapter for hi lift as i made . others just using round tube at best and most adapters just hooks under heavy bumper again its not locked. What can be better jack adapter locking then this type? its maybe only plus 1cm lift to front but i can see it , it looks better now and drives same. tested at about 100km/h drives fine. and interesting thing as rear still looks in about same height as front , maybe those self levels doing its job there. duno but car with hi lift jack , couple bags with tools and ropes , shackles and LPG tank in rear keeps its heights ok still. well with 2-3 adults in rear it sacks a bit sure but not that much. got bad sound and vibrations from rear bought used stuff and changed , but axle wasnt fiting damn i spend about hour until i figured out that it doesnt give me angle i need with my lift... how do i separate those axles that have worse angle from diff then i need ? Are they OEM? perhaps that's the problem..? 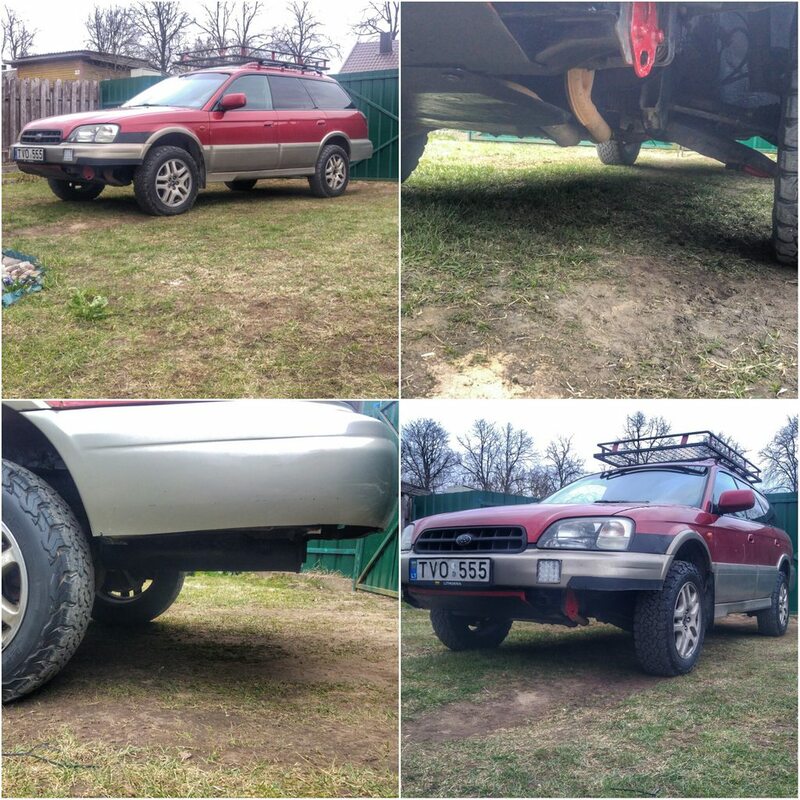 can they be different lenght from different subarus ? like one i got now if its little longer so it locks and cant go on angle. so i guess its is lenght thats is different. 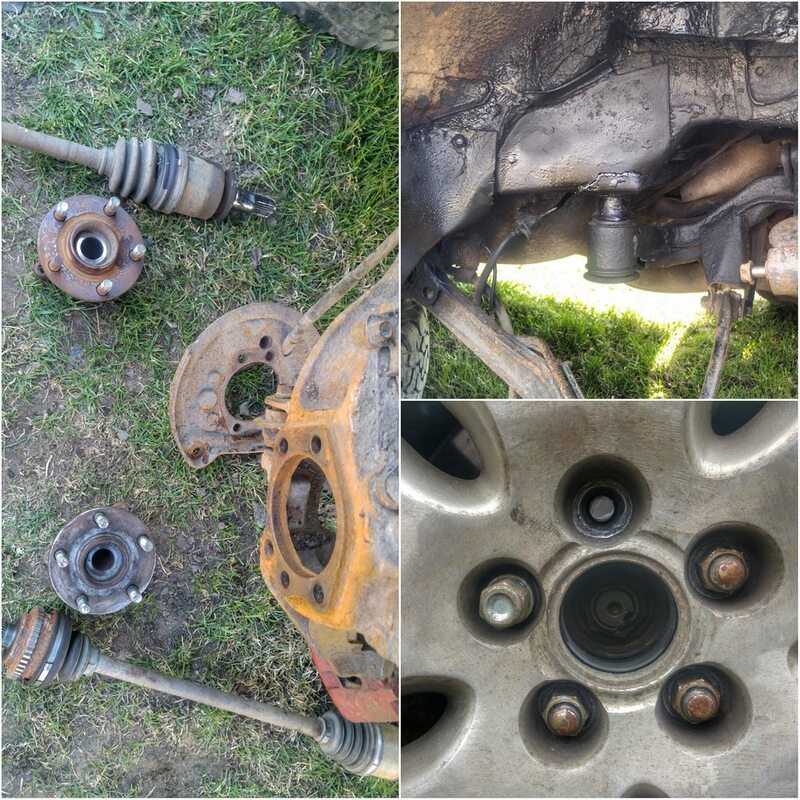 so for my lifted outback GK rear axle still fits but GC not anymore as now im driving with GK rear axle and it goes down enough , but GC axle locking as it pushed too much inside so becoming too long. so i guess thats why for longer travel then stock you need custom links that are longer then , or at least one custom link maybe top one for my case not sure. Last edited by scalman; 21st April 2019 at 04:37 AM.